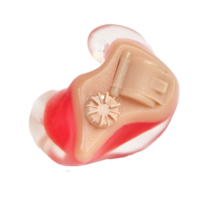 So much of a successful day’s shooting relies on your ability to hear true sound. 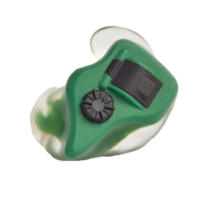 Electronic Shooters Protection delivers these natural sounds across a wide frequency range while the custom fit, sealed design protects you from the damaging sounds of gunfire. 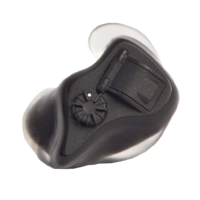 Hear the sounds that give you a tactical advantage whether in the field or competing in an event. 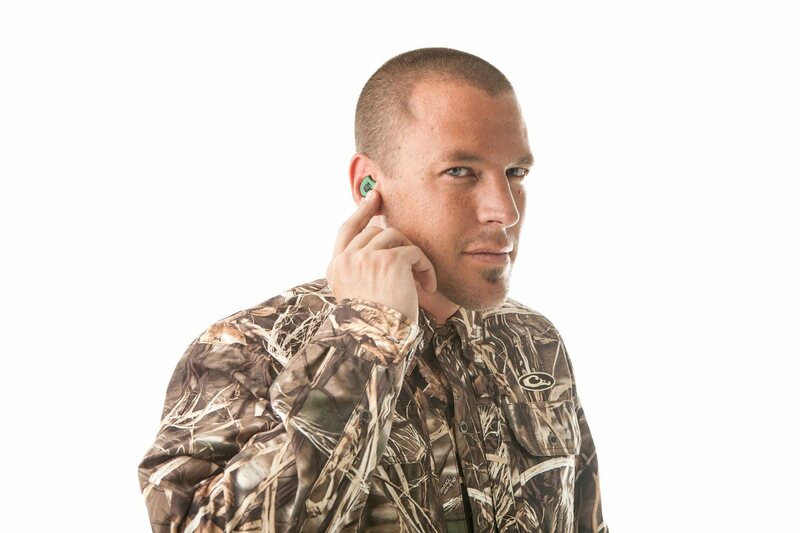 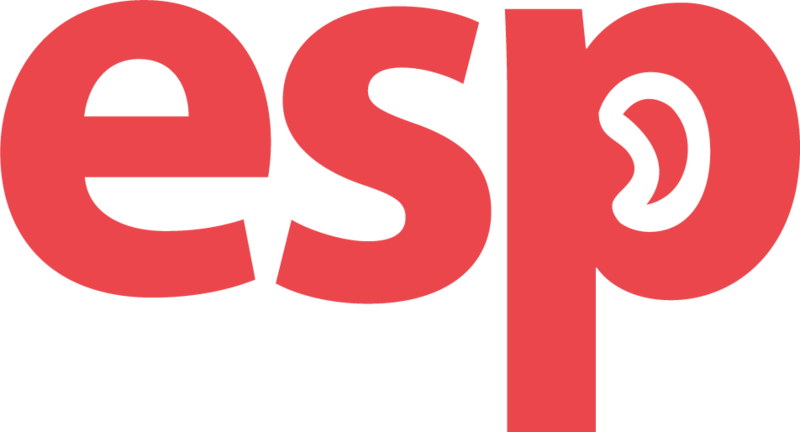 In a nutshell, our electronic earplugs give you a competitive advantage. 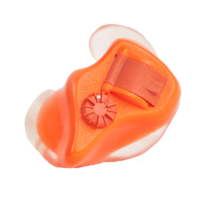 So, whether you are a shooting or a hunting enthusiast, our electronic hearing protection will help you in eliminating the harmful effects of shooting. 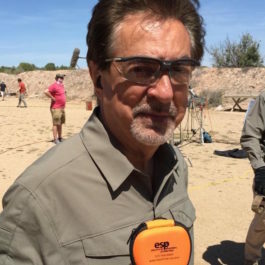 “Thanks again for the best ear protection I’ve ever had on a range, and you can quote me.